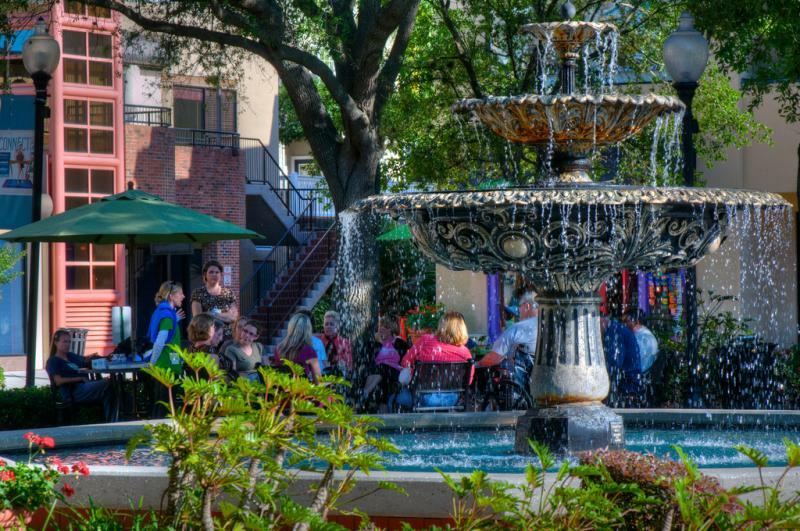 Become a Local by Checking Off This List For 813 Day! Happy 8/13 Day Tampanians! 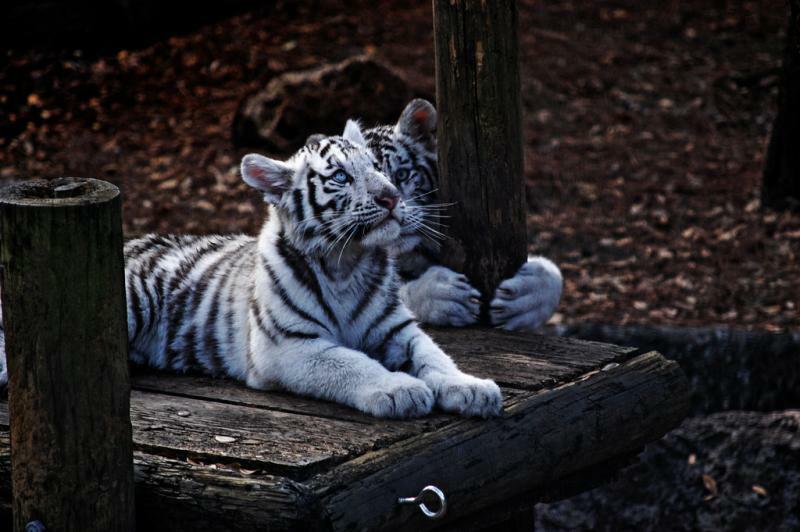 It's a day to celebrate the commonality of us all. The things that make you a Tampa local. 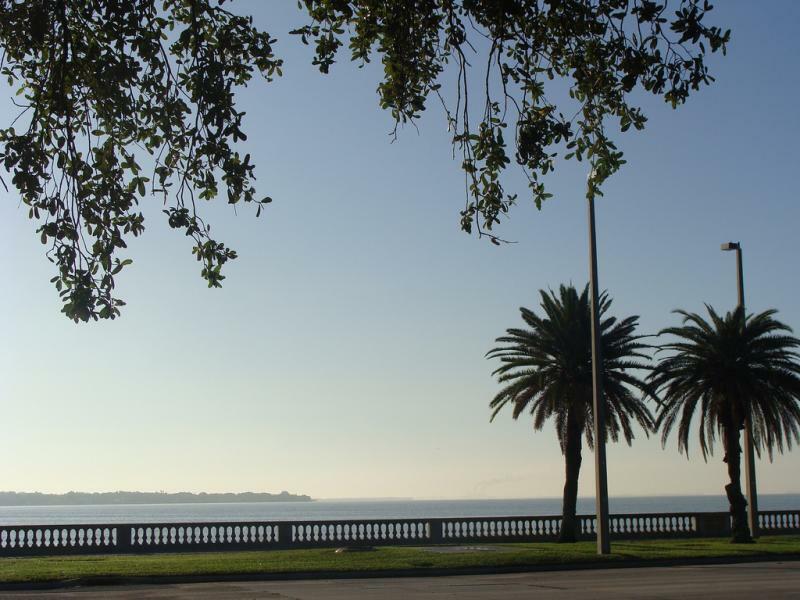 A walk or bike ride down Bayshore Boulevard? A happy hour shuffle down South Howard on a Friday night? A hand-rolled smoke while wearing a guayabera in West Tampa? 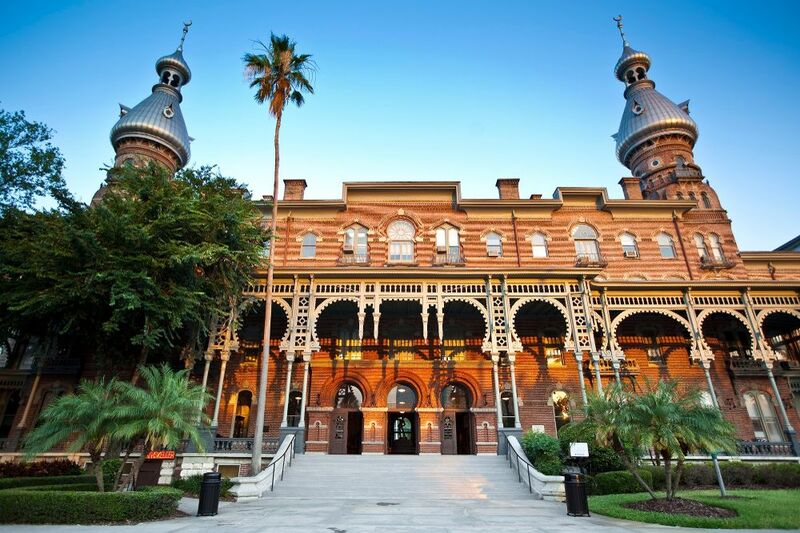 We put this list together of eight (8) landmarks to see and thirteen (13) activities to do every Tampa local should recognize and enjoy! 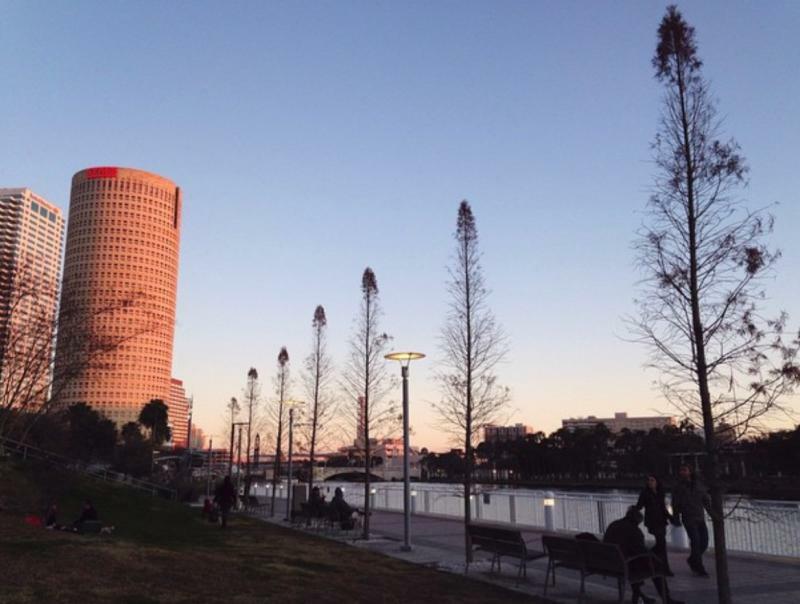 Watch the sunset over the Hillsborough River from Curtis Hixon Park, and see your favorite skyline turn pink! The local's know: Tampa’s Wat Mongkolratanaram Temple for Sunday Brunch. It's as amazing as everyone says, but that someone absolutely lives here. Rent a canoe and paddle your way around USF Riverfront Park. Don't worry about the alligators, they're bored with you... but the Spanish Moss trees are unforgettable. Complete the Happy Hour shuffle down South Howard. If you're too young to rent a car, head to an AYCD Happy Hour at MacDinton’s Irish Pub. If you got rid of the kids for a night with your betrothed, try the EDGE rooftop bar at Epicurean or the cheese & charcuterie plates at Haven. Eat a real Tampa Cuban from West Tampa Sandwich Shop, Brocato’s Sandwich Shop, or Bodega (yes, Bodega... it makes the list now). 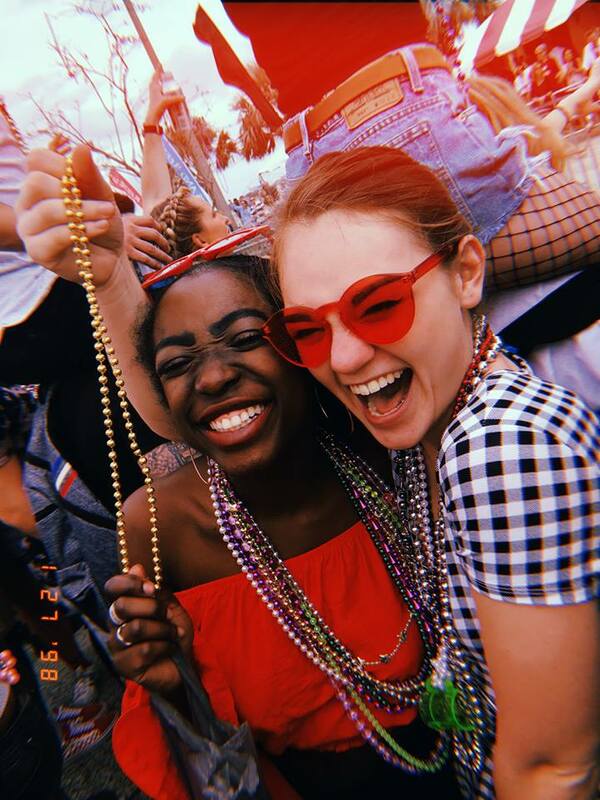 Party like a pirate during Gasparilla in South Tampa, and collect a thousand beads from the parade on Bayshore Boulevard! 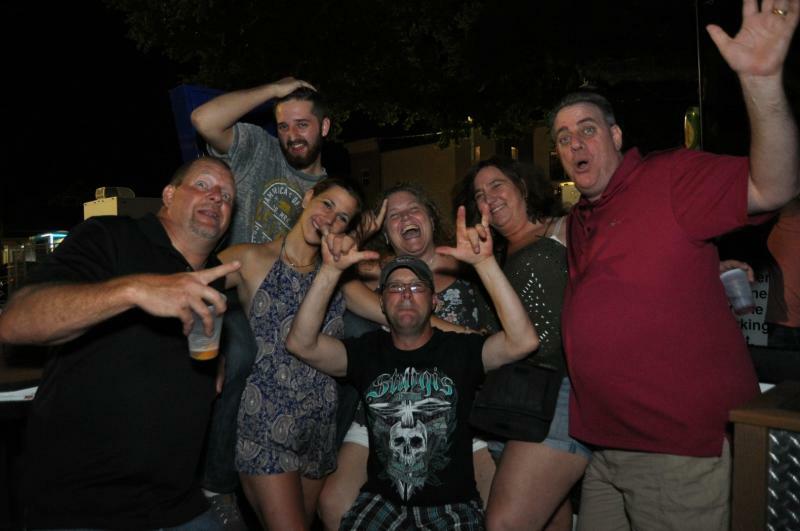 Grab a locally brewed beer from Cigar City Brewing or Brew Bus Brewing or Tampa Bay Brewing Company or Rock Brothers Brewing or 7venth Sun Brewing, etc, etc, etc. 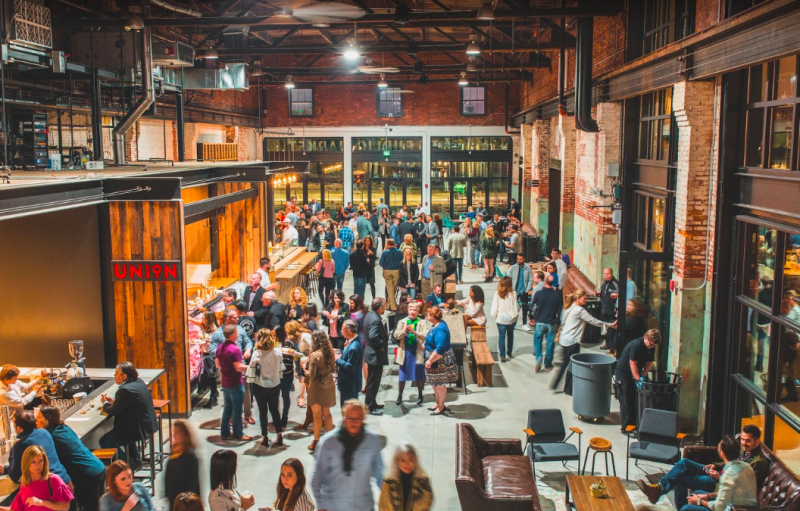 You already knew, but your home is one of the best beer cities in America! Eat lunch at Ulele for authentic Tampa cuisine like Gator and Bacon Hush Puppies or a Gulf Grouper sandwich. 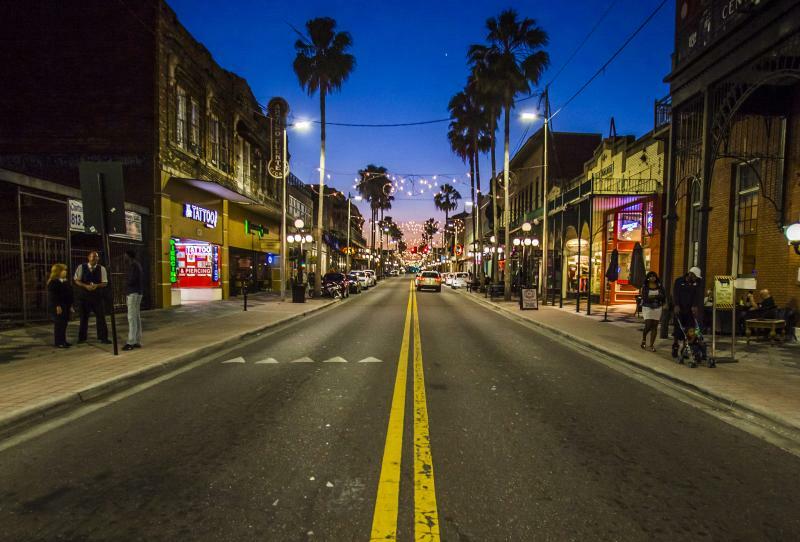 Smoke a hand-rolled cigar from Tabanero Cigars in Ybor City. Take the Pirate Water Taxi from Armature Works South to the Channel District… or North to the legendary Rick’s on the River. 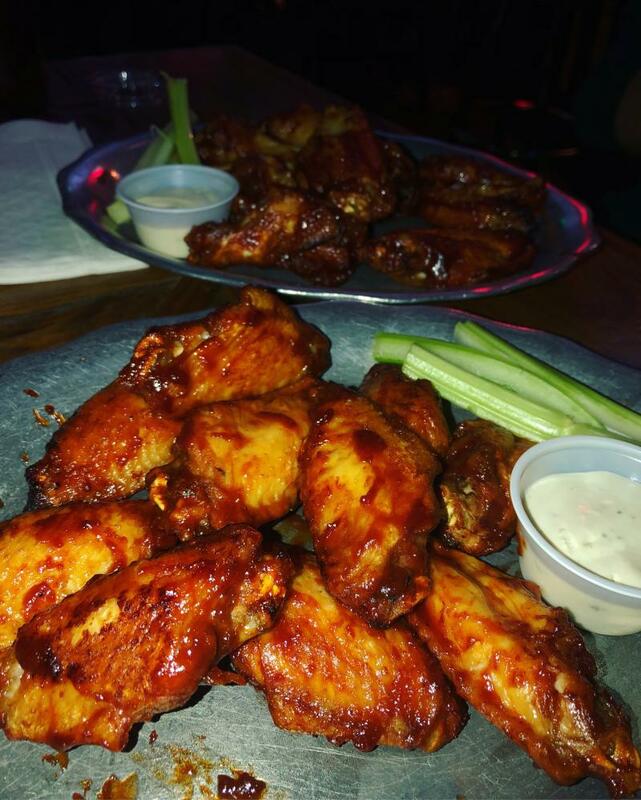 The shake and bake wings at Hattricks before a Lightning game at Amalie Arena. 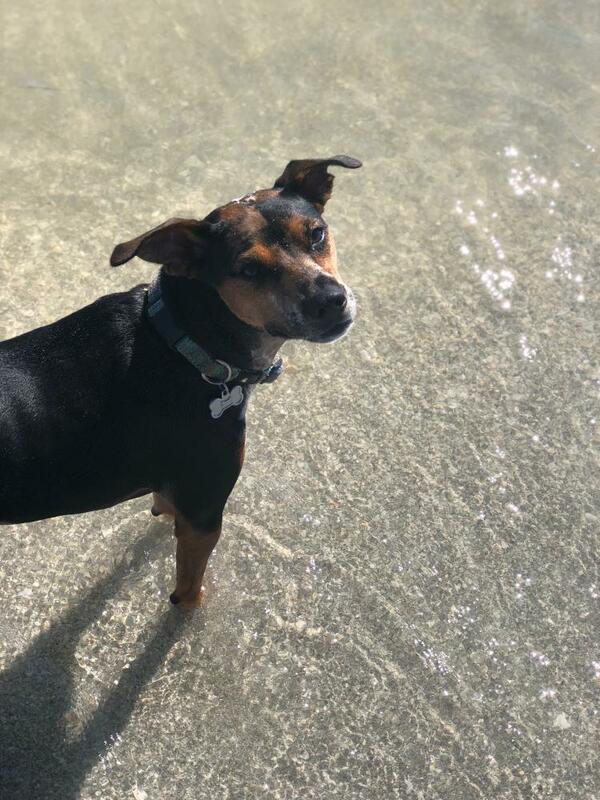 Watch planes land overhead and boats float by as you hang with your furry best friend at Davis Island Dog Beach. A cafe con leche from the La Teresita counter that’s open 24 hours on weekends. It's so Tampa it should come with chancletas. So get out and celebrate what it means to be a Tampanian today! 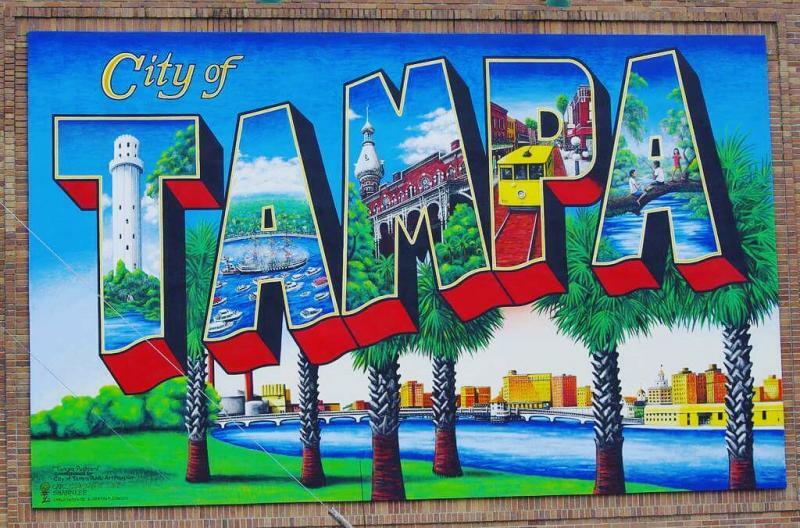 Happy 8/13 Day to everyone that lives in Tampa, whether you consider yourself a local or not, we love what you add to our city! 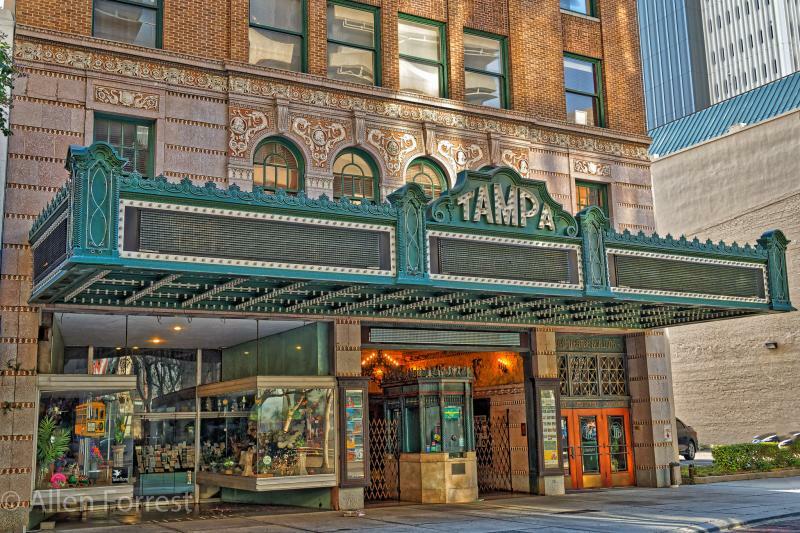 To keep up with everything local in Tampa stay with 813area!